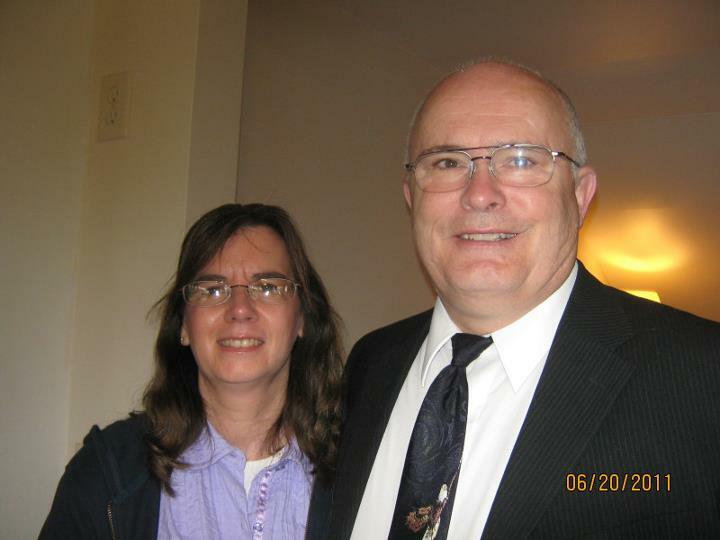 Gary and Jane have been married for 39 years (I Timothy 3:1-7), and have 2 children Jennifer and Elizabeth and 3 grandchildren. 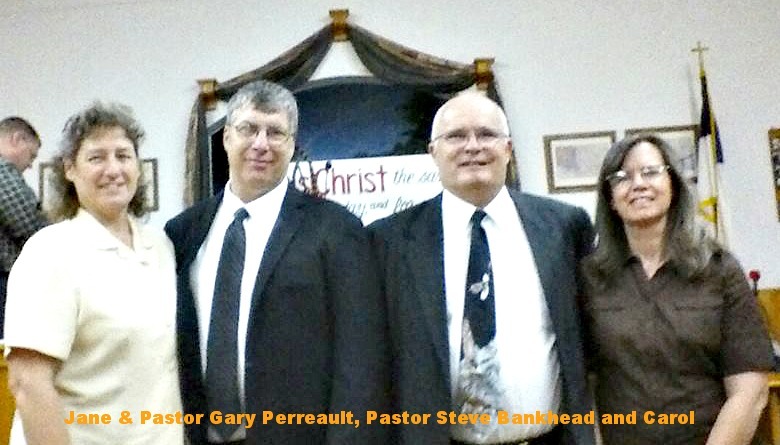 They were called to Wisconsin in 1991 and served under Pastor Tim Hallett, SR at New Testament Baptist Church. Gary used his construction skills to help with with the new church building project which is now known as Birch Street Baptist Church on the northside of Eau Claire. In 2008, God provided property and a building that was moved from Pigeon Falls which now serves as our church "meeting house" on Hwy 53. We are looking forward to celebrating our 14th Anniversary in February 2018. Copyright 2013 Tri-County Baptist Church . All rights reserved.